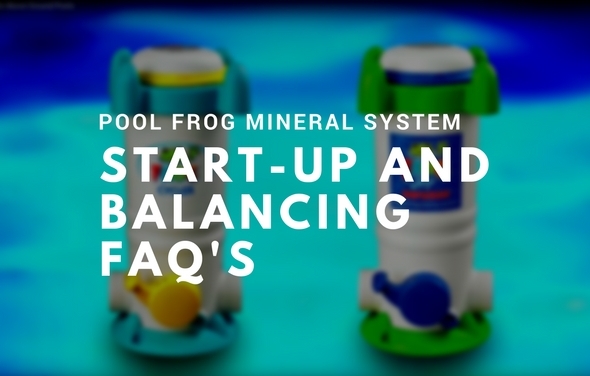 Starting up your spa with the Spa Frog Floating System will make the maintenance easier than ever. 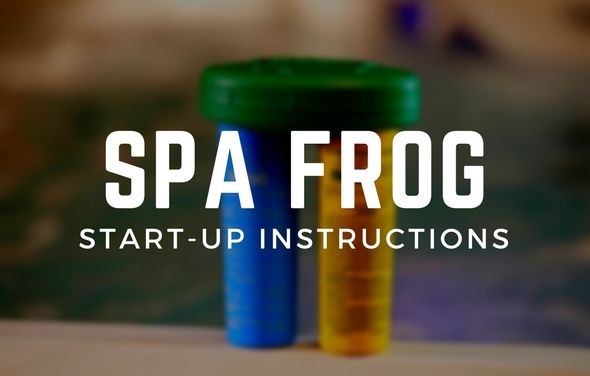 Follow these instructions to help get you started. 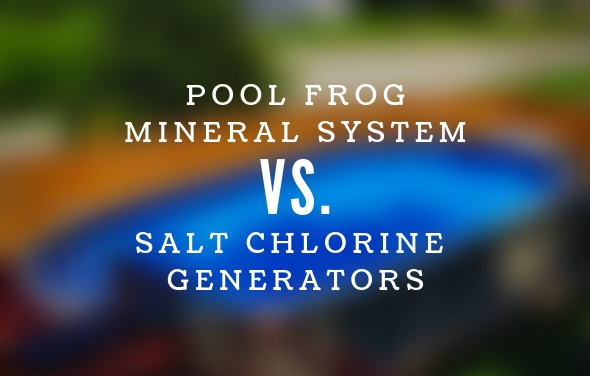 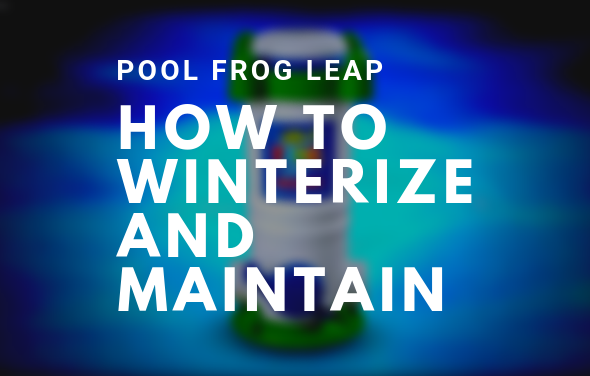 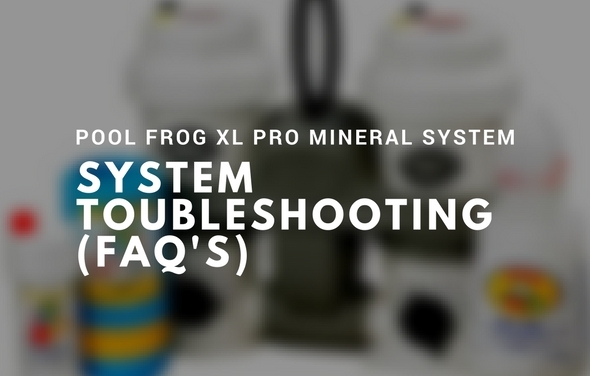 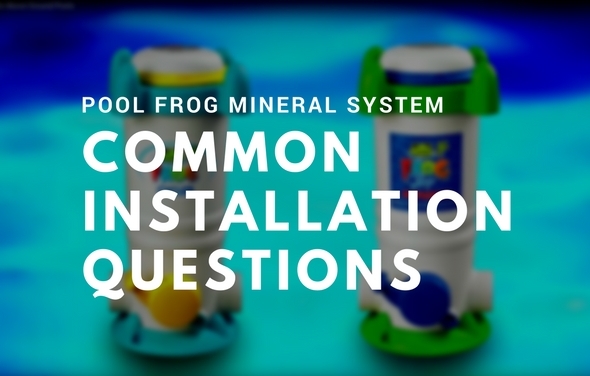 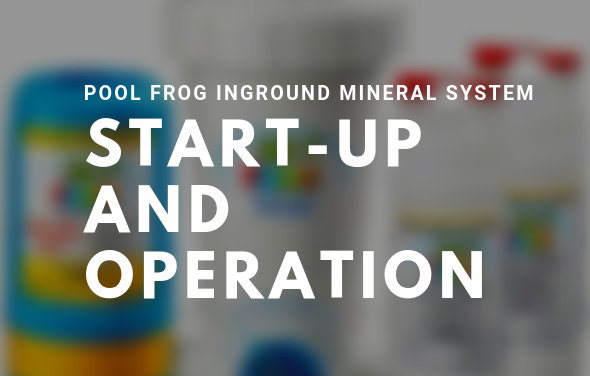 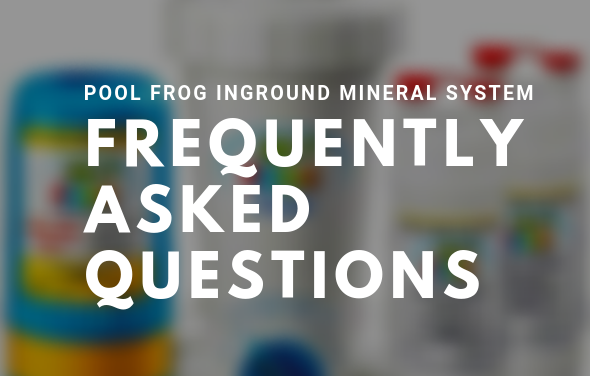 The Spa Frog Floating Mineral System will keep your spa clean and clear all year round with very little maintenance. 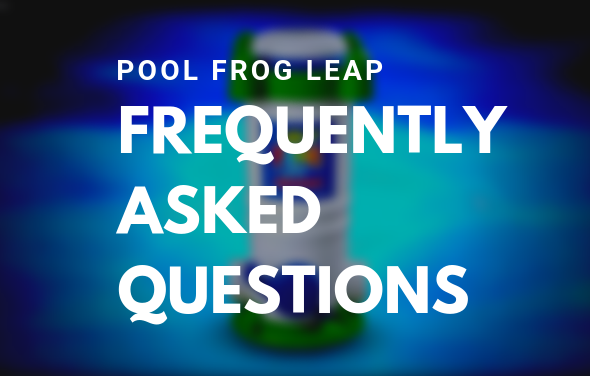 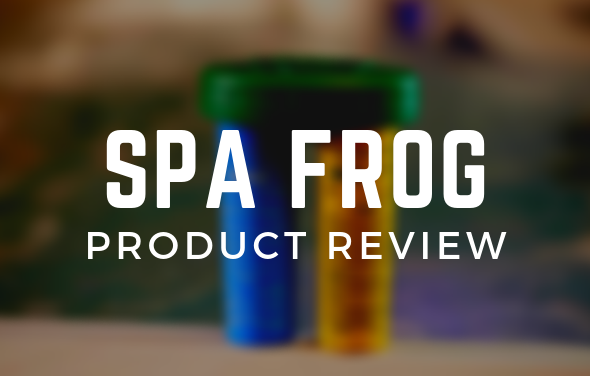 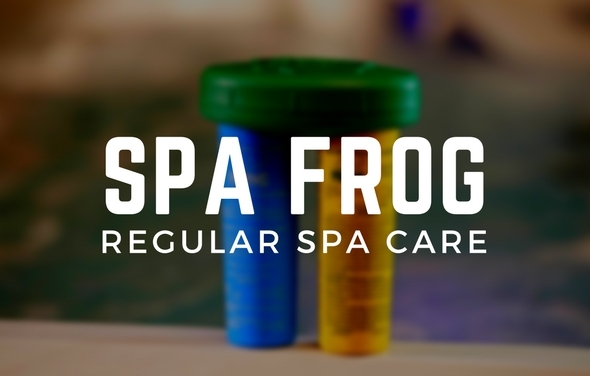 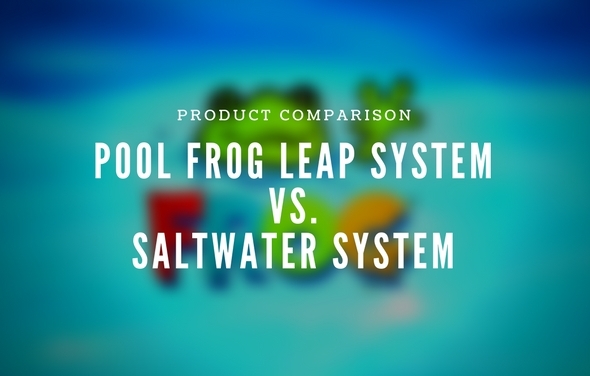 Enjoy softer water with Spa Frog!